Special viewing times available upon request. Let us know how we can serve you by contacting us today! Click here to see our Sponsorship Form for the Joe Johnson Collection in American Christianity. Be sure to follow the directions on the form. Guest Register, beginning 15 August 1954, used at Gospel Advocate company offices in Nashville. 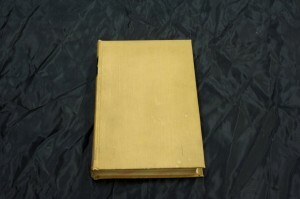 Editor Benton Cordell Goodpasture printed in each issue of Gospel Advocate short lists of ‘Preachers Who Called.’ This register contains the signatures of hundreds of preachers among Churches of Christ in the 1950’s. Bound volume of handwritten sermon outline notes by W. S. Long, ca. 1920s-1940s. Long ministered in Richmond, Chicago, Memphis, Detroit, and Washington DC for many years. 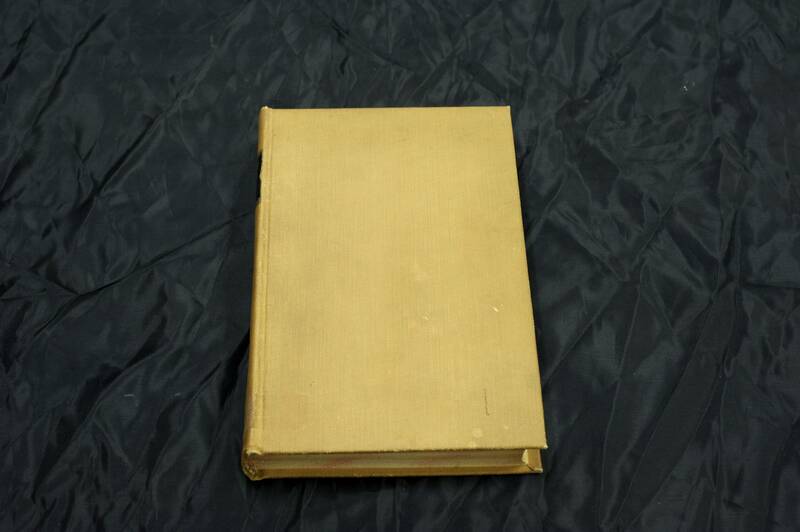 Contained in this volume are dozens of handwritten sermon outlines from the 1920s-1940s offering a window into the form and content of his sermons. 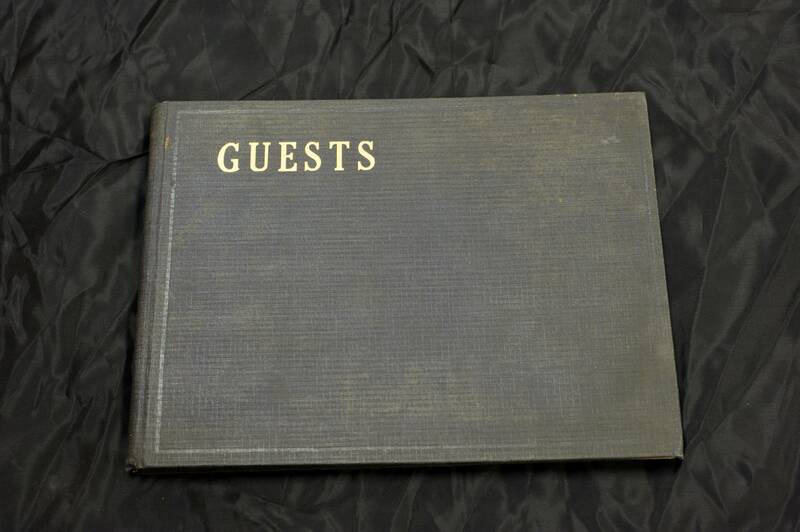 Census of Religious Bodies, United States Bureau of the Census, 2 vols., 1910. This is the first Religious Census noting Churches of Christ as a separate religious body. 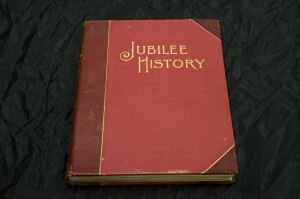 It is due to this publication, and the process of data collection behind it, that “1906” serves as a short-hand reference to the division within the Stone-Campbell tradition over approaches to scripture, the meaning of restoration and practices in congregational work and worship such as the use of instrumental music and missionary societies. 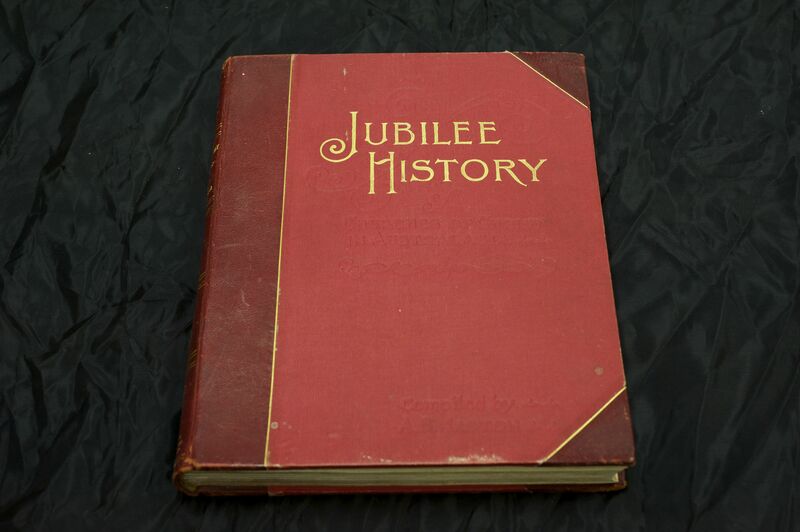 Jubilee Pictorial History of Churches of Christ in Australasia, 1903. Stone-Campbell congregations and missionaries have sustained a significant presence in Australia and New Zealand since the 1840’s. This lavishly illustrated history is exceptionally well-preserved; it contains information available nowhere else. 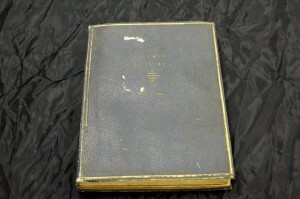 ACU did not hold a copy of this title prior to the acquisition of the Johnson collection. M. C. Tiers, The Christian Portrait Gallery, 1864. In the midst of the Civil War Tiers assembled and published one of the earliest surveys of Stone-Campbell history. Featuring photographs of the most prominent preachers in the movement, he documents its status across the country. Just six libraries in the world list holdings of Tiers’ book. 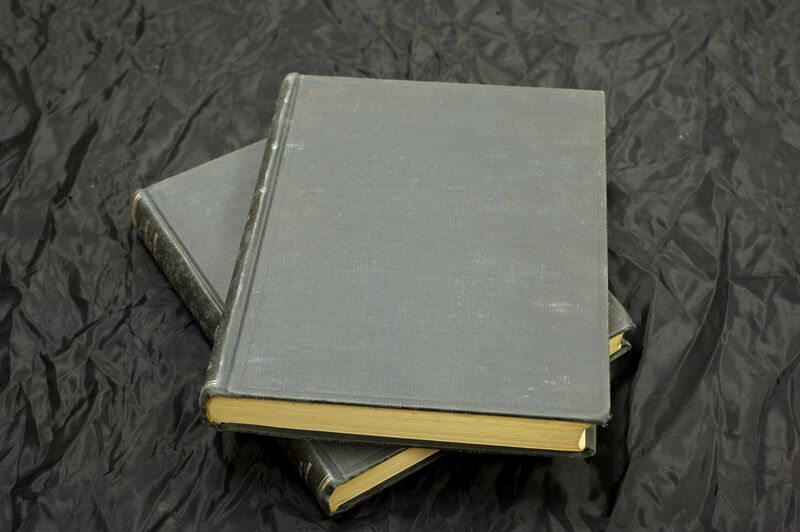 Through the acquisition of the Johnson Collection, ACU adds two additional copies to its holdings. 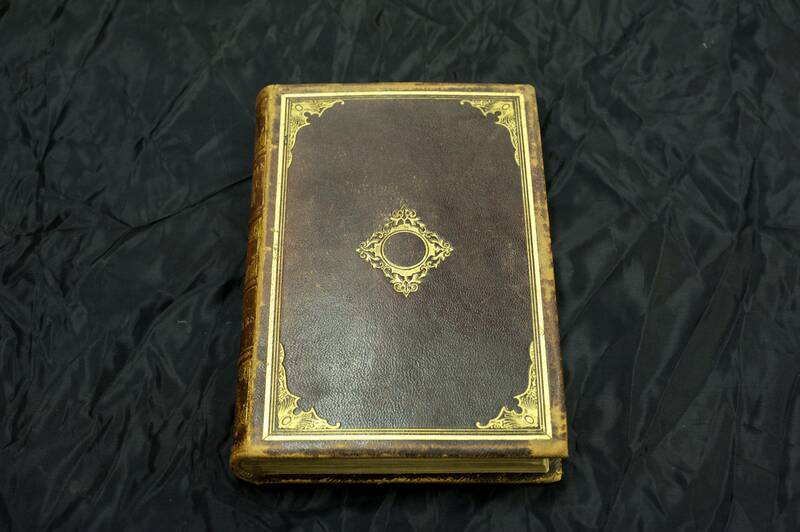 This copy was custom-bound in full leather with gilt decorations to both boards and all page edges, a superb copy. Typescript depositions of David Lipscomb, E. G. Sewell, J. W. Shepherd, Hall L. Calhoun, Charles Louis Loos and J. W. McGarvey at Dyer County in far-west Tennessee, 1903-1905. The Newbern Christian Church divided over the introduction of instrumental music, ensuing a lawsuit concerning ownership of the church property. 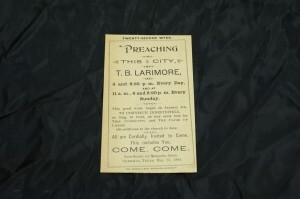 The court case, and the publicity afforded to it through the pages of Lipscomb’s Gospel Advocate, became a significant representative moment in the division between Churches of Christ and Christian Churches. 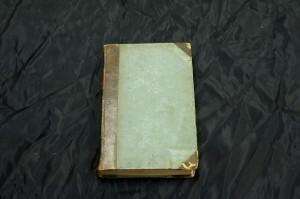 This copy, prepared by Lipscomb’s protege and student Henry Leo Boles, was in the private library of B. C. Goodpasture. Heretic Detector, bound volumes for 1838 and 1839. Arthur Crihfield issued this periodical from 1837 to 1842. 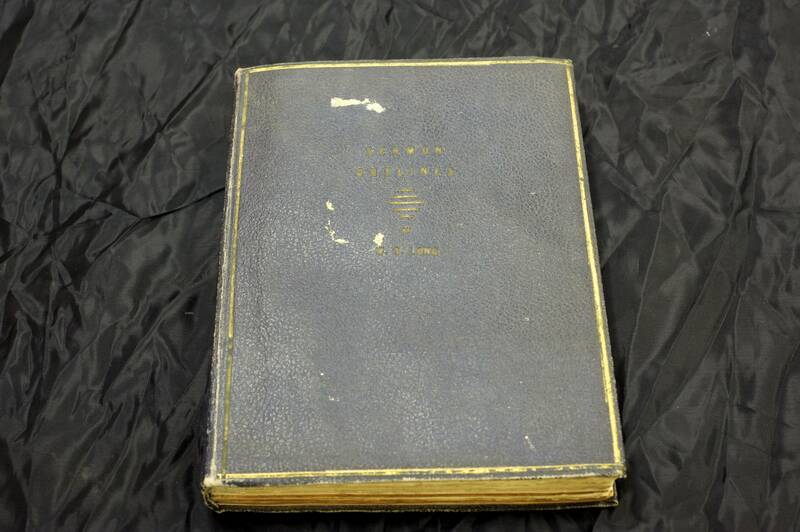 One of the most memorably-titled papers in the movement, Crihfield’ s monthly was “dedicated to primitive Christianity and to the destruction of sectarianism.” The tan copy was formerly among the outstanding Restoration periodical collection of C. E. W. Dorris (1871-1964). The bound volumes from Joe Johnson move ACU closer to a complete run of the Heretic Detector. 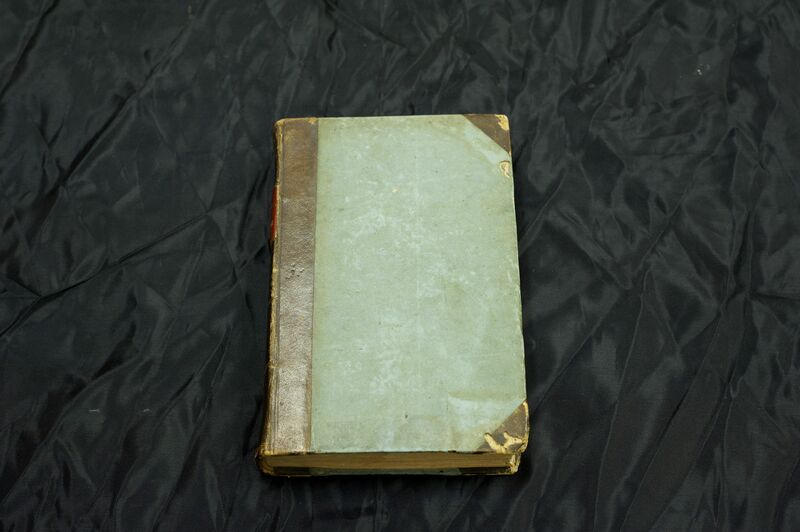 Ladies Christian Annual, 1854. 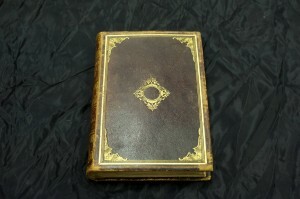 Published by James Challen in Cincinnati, this was the first Stone-Campbell periodical especially designed for female readership, with articles of Biblical instruction, poetry, prose music, and art. The February 1854 issue contains a sketch made from the only photographic image of Thomas Campbell, taken when he was 90 years of age, just six months before his death. 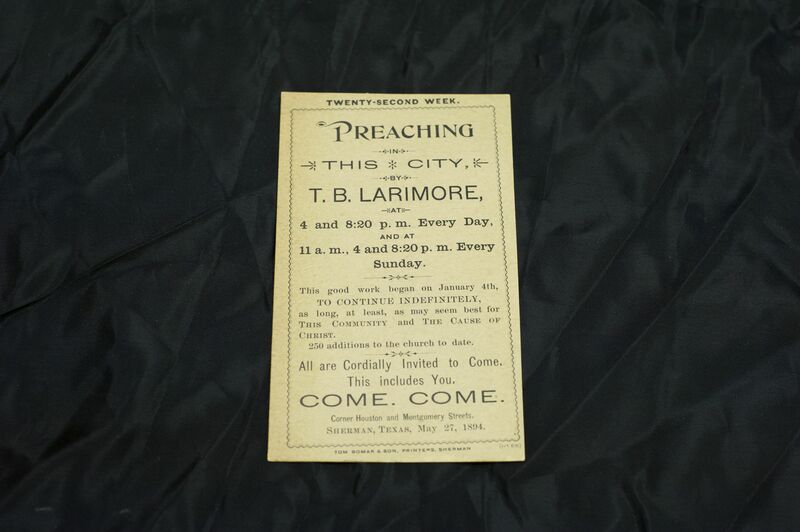 Postcard-sized advertisement for T. B. Larimore’s five-month long meeting in Sherman, Texas. During this series he preached twice daily and three times each Sunday, never repeating a sermon. There were over 250 additions to the church, one of whom was seven-year old Batsell Baxter. That young boy from Sherman, Texas later served as President at Abilene Christian College, Pepperdine College and David Lipscomb College and taught at Thorp Spring Christian College, Cordell Christian College and Harding College. His son, Batsell Barrett Baxter, achieved nationwide recognition through Herald of Truth and by training generations of preachers at David Lipscomb College. Bible Lesson Cards, Gospel Advocate Company, 1930’s. 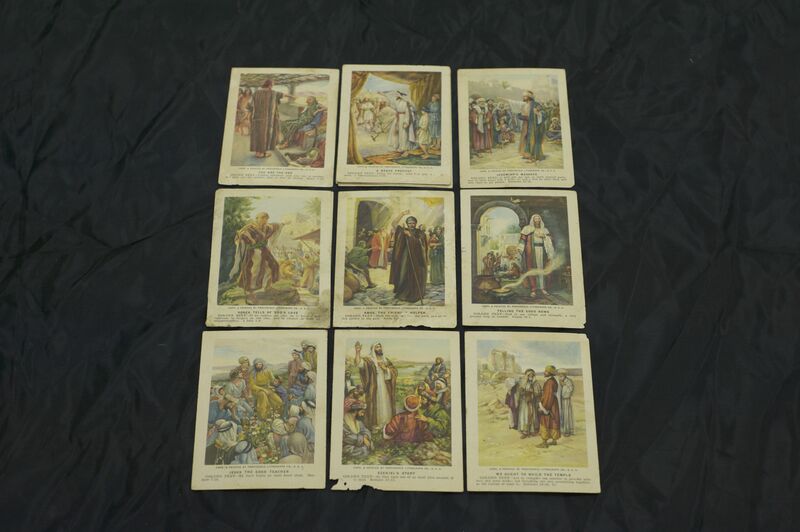 Designed to supplement Bible teaching efforts in Sunday Schools, these cards assisted in forming faith in children. 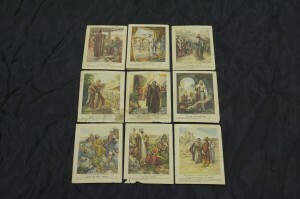 Churches of Christ were not unique in the use of these cards. 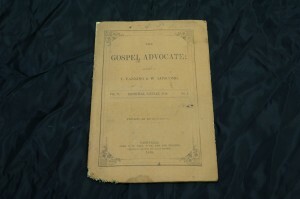 Both Gospel Advocate and Firm Foundation Publishing Companies printed them, as did Disciples, Baptist, Methodist, Presbyterian, Nazarene and Congregational publishing houses. Gospel Advocate, January 1859. Arguably no single journal had more influence among acapella Churches of Christ than did Gospel Advocate. While ACU has most of this journal in its holdings, the Joe Johnson Collection, however, is rich in unbound single issues many of which retain their original covers. 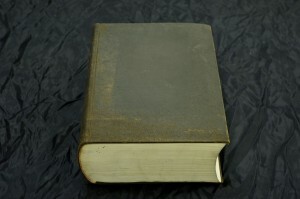 In many cases there were notices or even articles printed in the covers. In addition to Gospel Advocate, the Johnson Collection brings to ACU thousands of issues of periodicals. 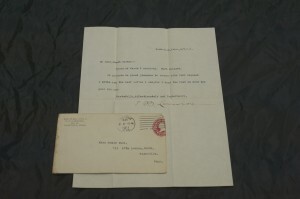 Letter, dated 7 March 1911, from T. B. Larimore to Mamie Wall. A short, tender letter reveals Larimore’s kind spirit. 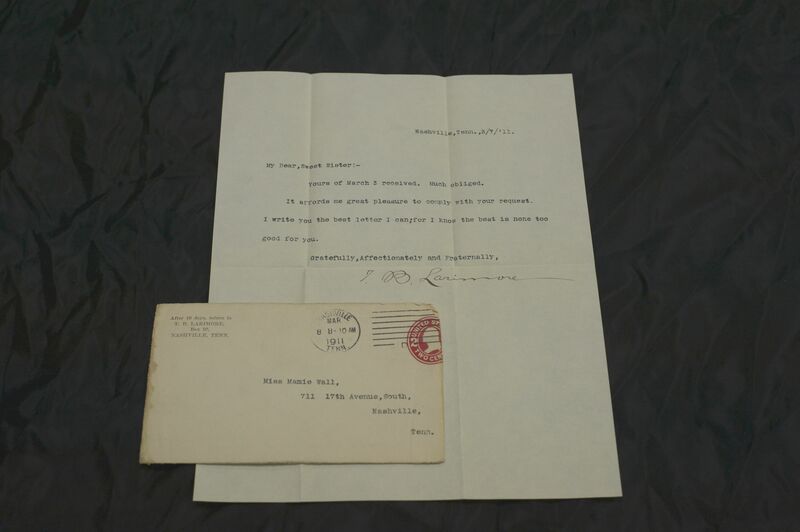 Items such as the dozens of letters in the Johnson Collection reveal the humanity of our forbears and thereby allow a fuller understanding of them and their ministries.